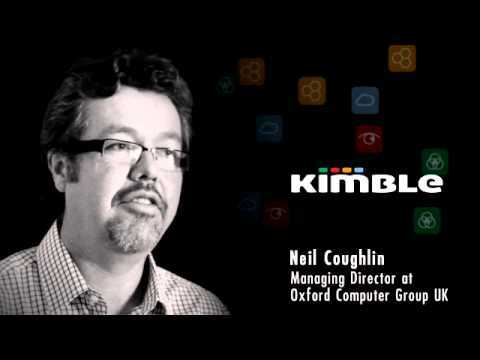 Customer Videos, Testimonials, & Customer References of individual Kimble Applications customers - their endorsements, recommendations, and customer success results of using the software or service. 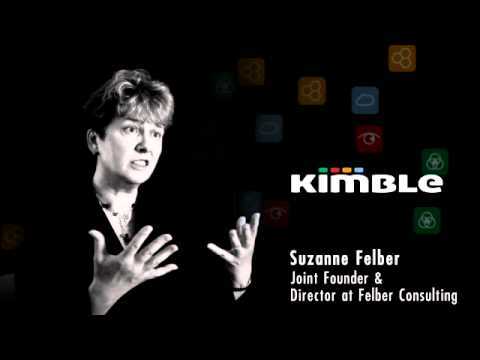 Watch these Customer Videos, Testimonials, & Customer References to decide if Kimble Applications is the right business software or service for your company. 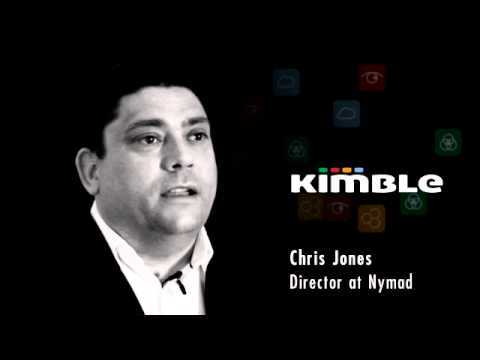 Kimble Applications reviews have an overall customer reference rating of 4.7 from 734 ratings.